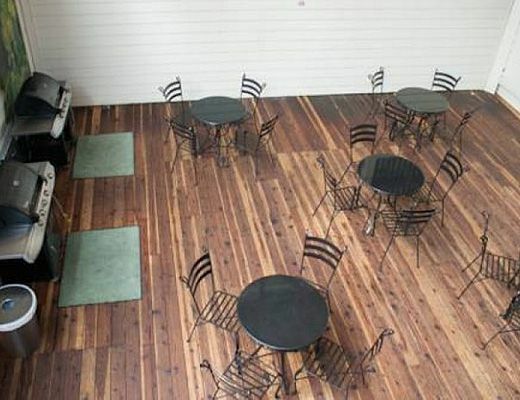 Locations donâ€™t get much better than this. 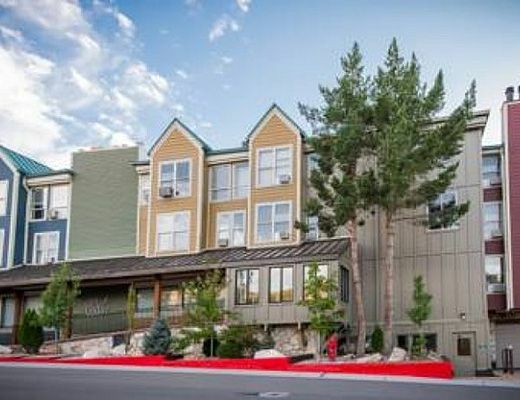 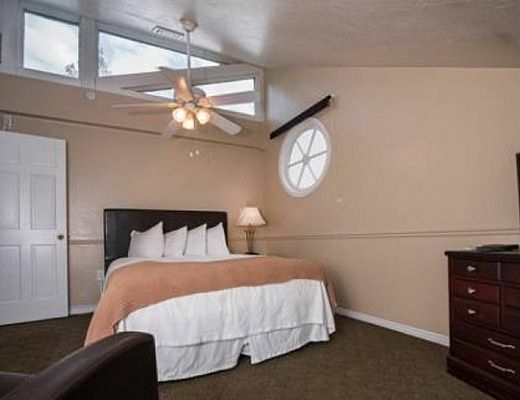 Relish a mountain retreat at the base of Park City Mountain Resort close to skiing and resort center activities. 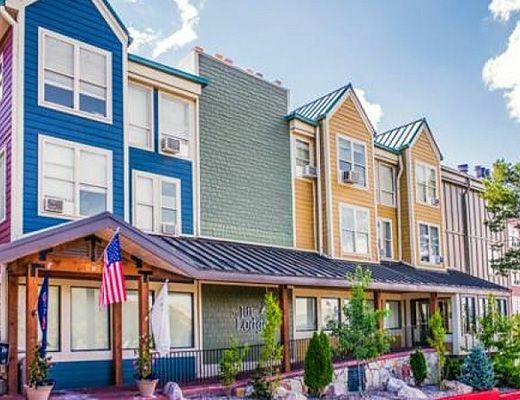 Walk to Main Street to take advantage of all the shopping, dining and nightlife Park City is known for. 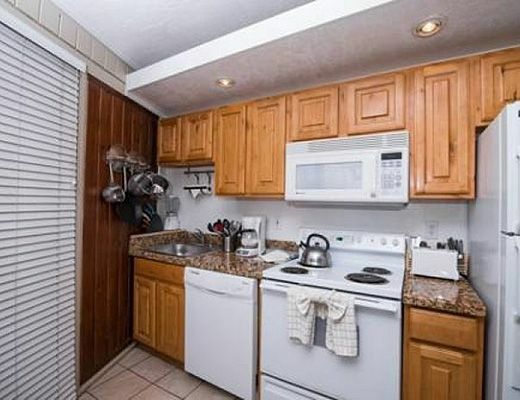 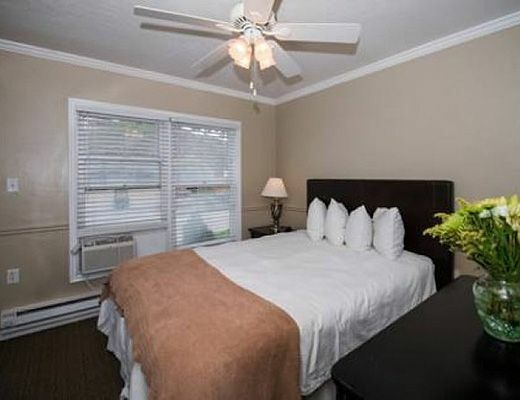 Two bedrooms, a full kitchen and ample living area is perfect for six guests. 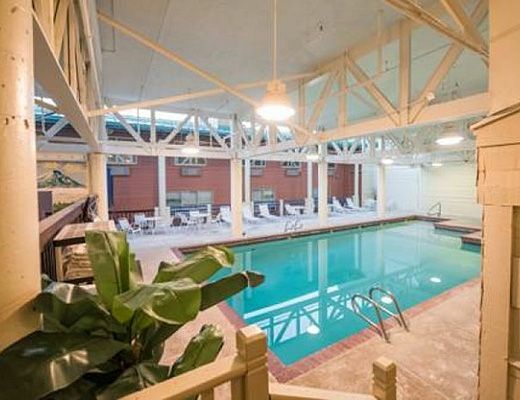 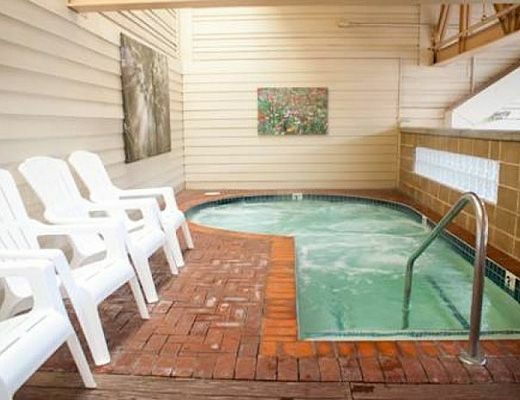 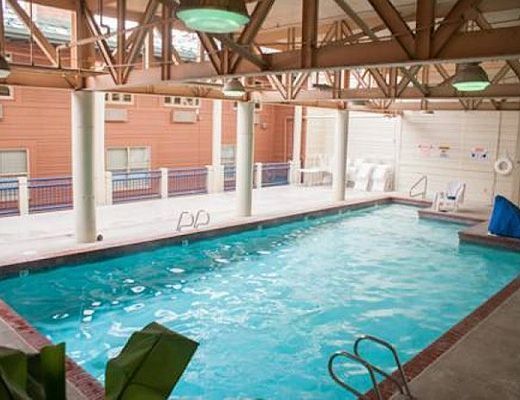 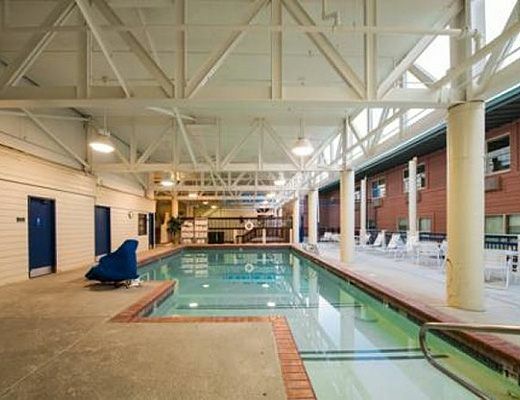 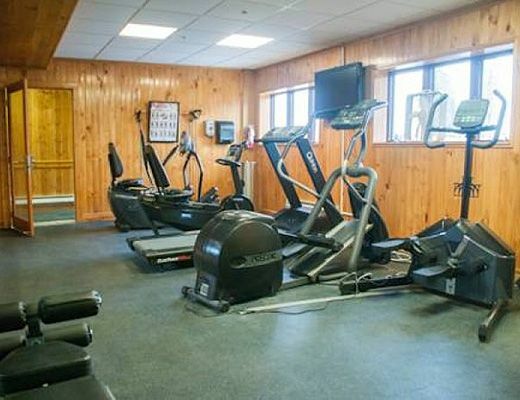 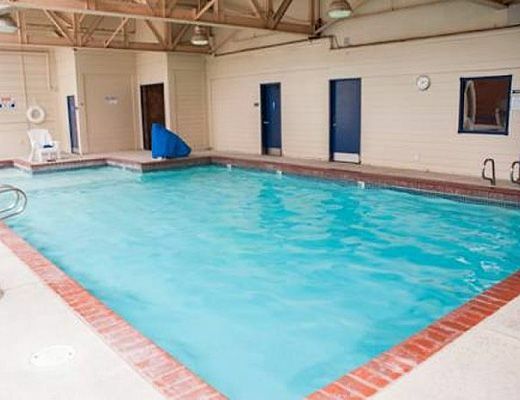 A common area fitness center, hot tub, pool and sauna offer a welcome retreat at the end of each day. 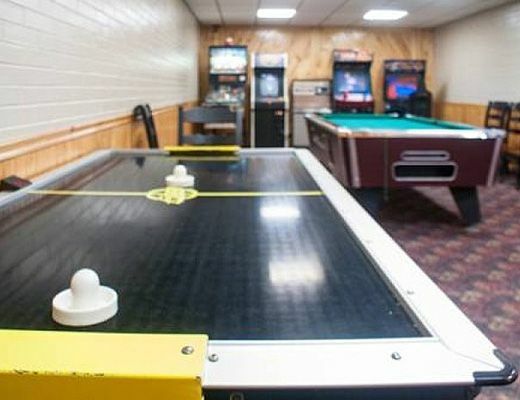 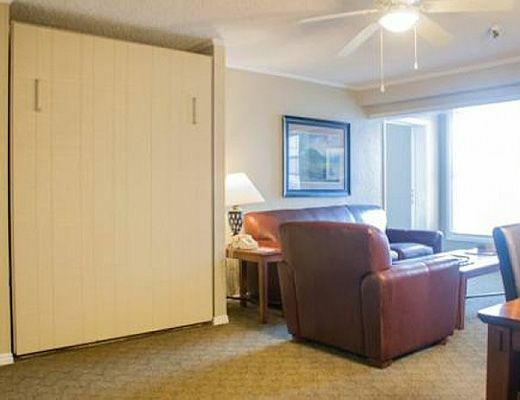 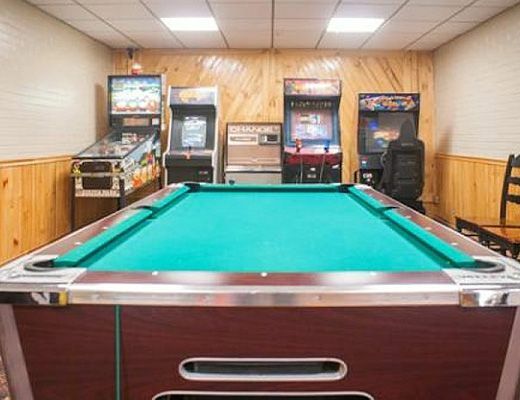 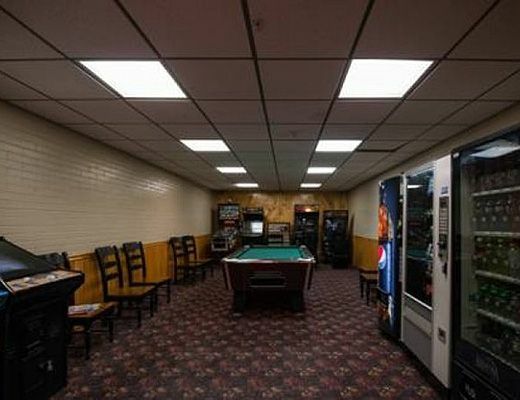 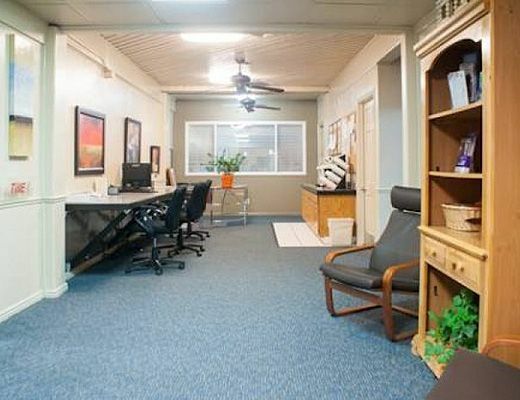 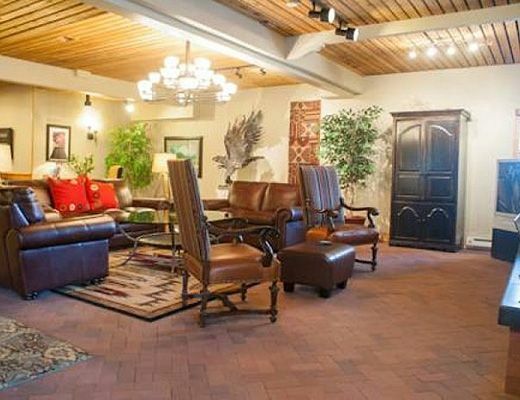 The family will enjoy the common area game room and arcade and BBQ area â€“ no one will get bored on this trip! 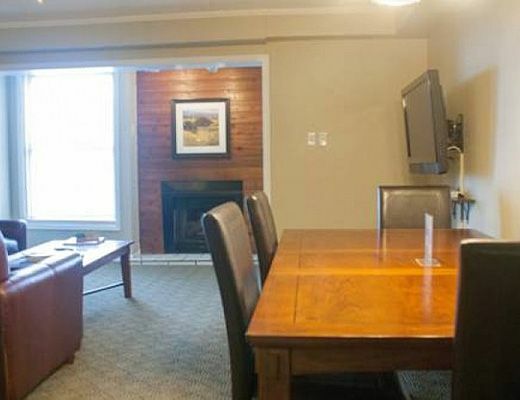 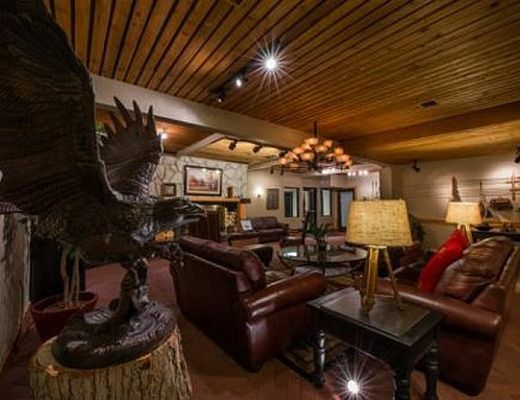 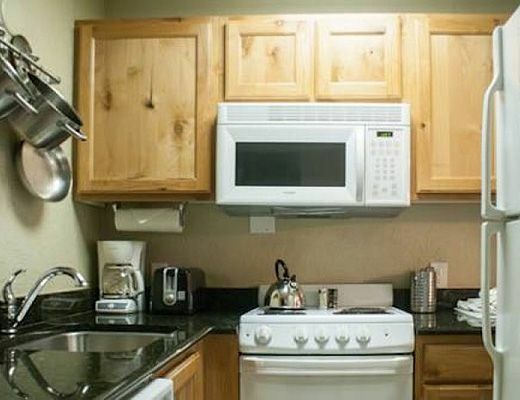 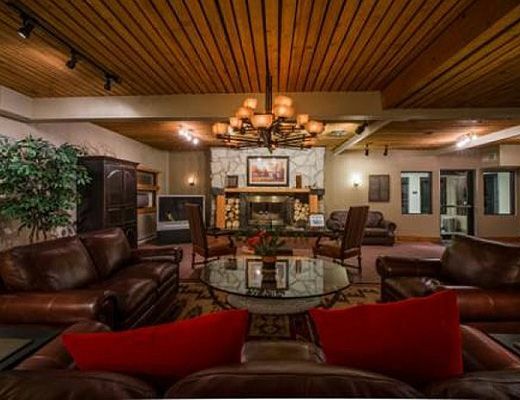 The lodge like feel of this cozy mountain condo is the perfect home base for your Park City getaway.